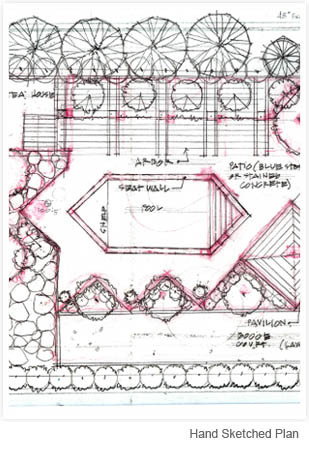 Eisler Landscapes has a full-service design team ready to work on your project. We meet you at your site to listen to your needs and dreams for your special project. We take time to document the existing conditions, understand your budget, and answer all of your questions. 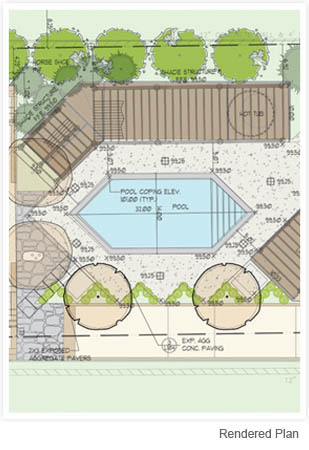 Our design team is well versed in programs like Adobe Photoshop, Google SketchUp and AutoCAD and we take great care to prepare sketches, renderings and technical drawings that will help us communicate with you about the future of your outdoor space. 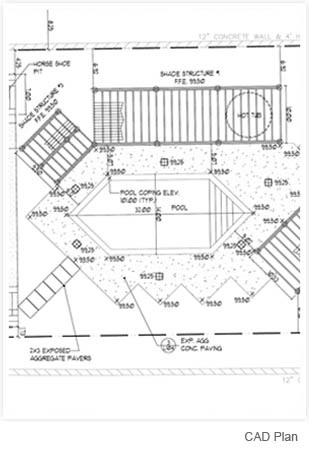 We will be by your side during the construction process too, answering questions, responding, if necessary, to changing site conditions and talking you through all of those small decisions that feel so big during a construction project. Tell us what you're dreaming about; our design team can help you make it a reality! 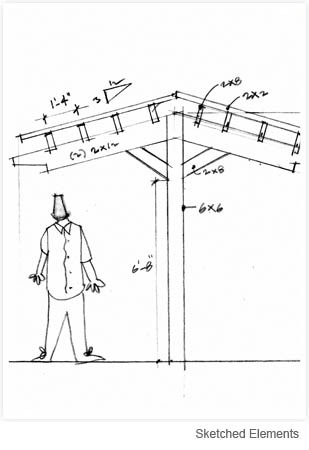 Click here for a video example of our design process.